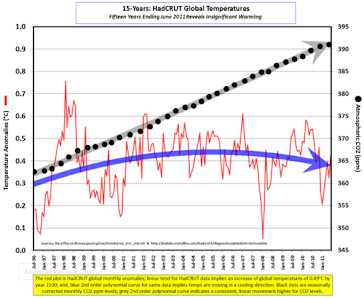 Climate Common Sense: Climate Heat Calculations - 50% Error! With apologies to the Scarlet Pimpernel we see the unedifying spectacle of "climate scientists" scrabbling to explain why the real world disagrees completely with the fantasy pictures drawn by faulty and incomplete models. 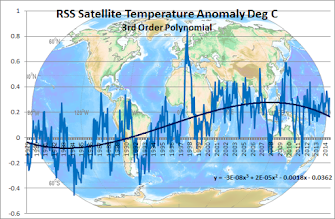 The Argot float system of ocean heat measurement has been an embarrassment to the Alarmist scientists with data suggesting the ocean has been cooling not warming! If scientists in medical research found a 50% error but said we'll give the product to the patient anyway because this is the era of post-normal science jail terms would result .However this type of behavior is the norm for so-called climate scientists with snouts firmly emplanted in the public money trough. Testing Testing - not getting posts thru?